From US 60 eastbound. Photo by Mapmikey, taken January 7, 2006. From US 60 westbound. Photo by Mapmikey, taken March 17, 2007. 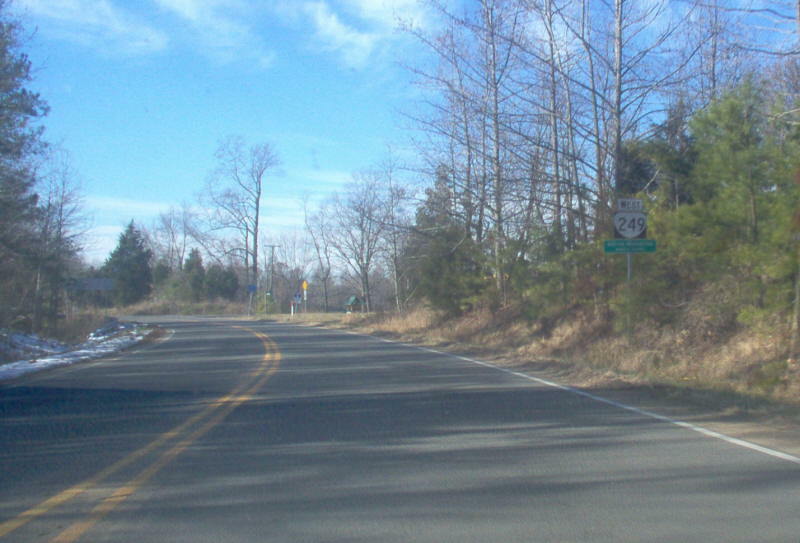 Looking down VA 249 (with VA 33 as well). Photo by Mapmikey, taken March 17, 2007. 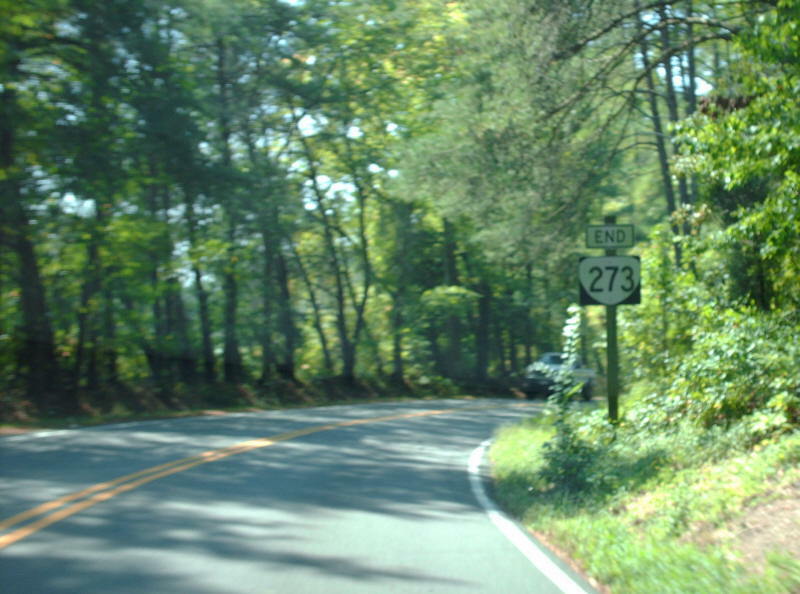 Starting down VA 249 west. Photo by Mapmikey, taken December 10, 2005. From VA 30 northbound. 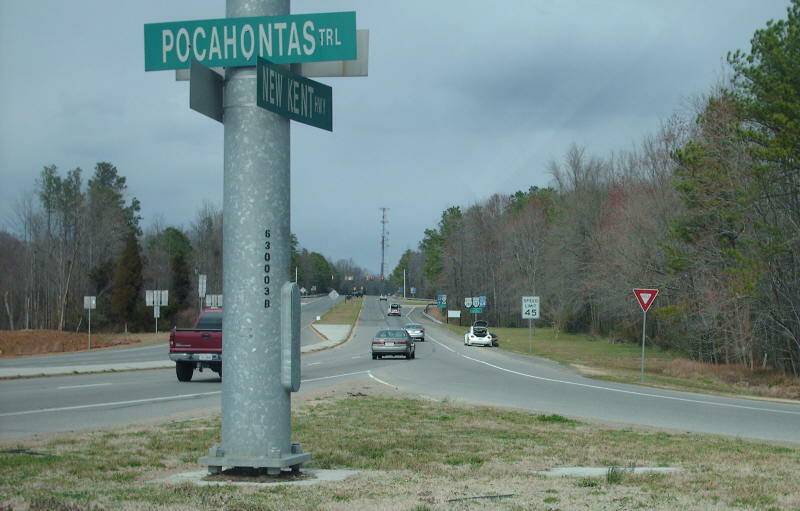 VA 249 was once VA 33 for many years. Photo by Mapmikey, taken April 20, 2007. 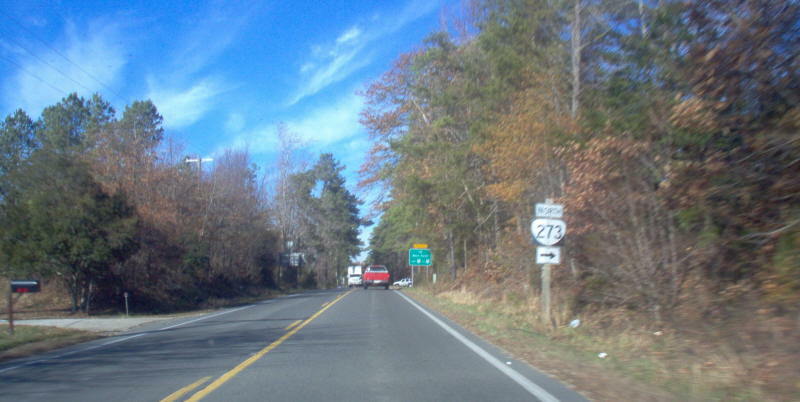 From VA 249 eastbound. 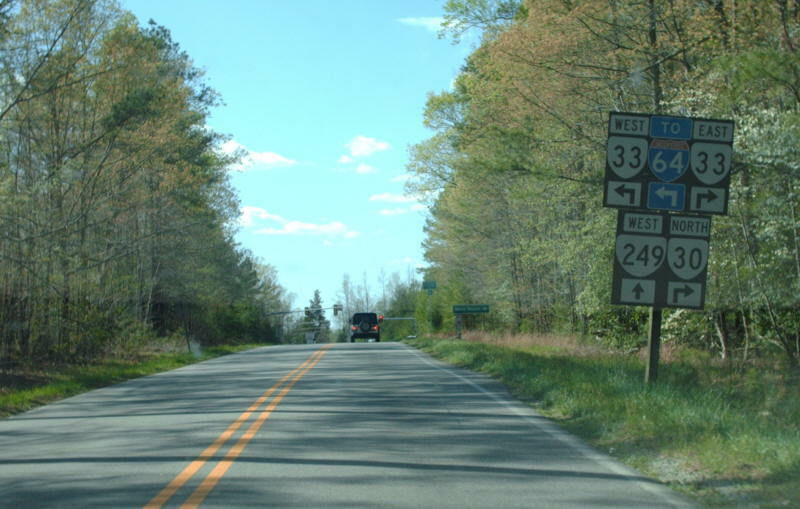 From 1980-86, VA 249 continued straight to today's VA 30-273 jct. Photo by Mapmikey, taken September 9, 2006. 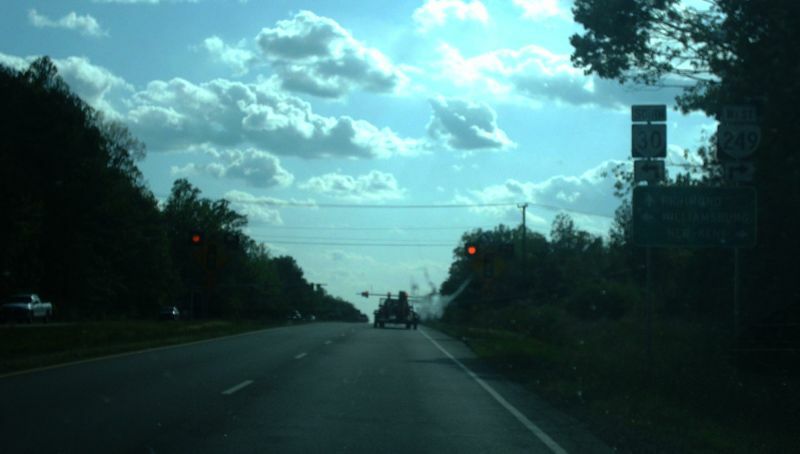 From VA 30-33 into a solar glare. Photo by Mapmikey, taken April 24, 2012. Shown approaching current VA 273's south end. 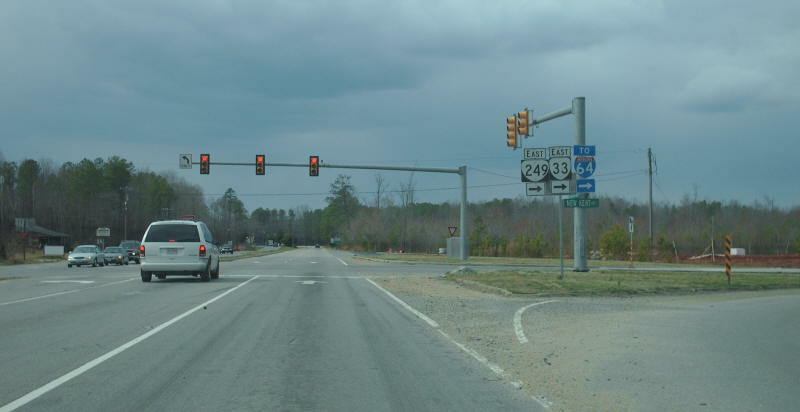 From 1980-86 this was VA 30 south approaching its turn to the left and VA 249 was to the right. Photo by Mapmikey, taken September 15, 2007. 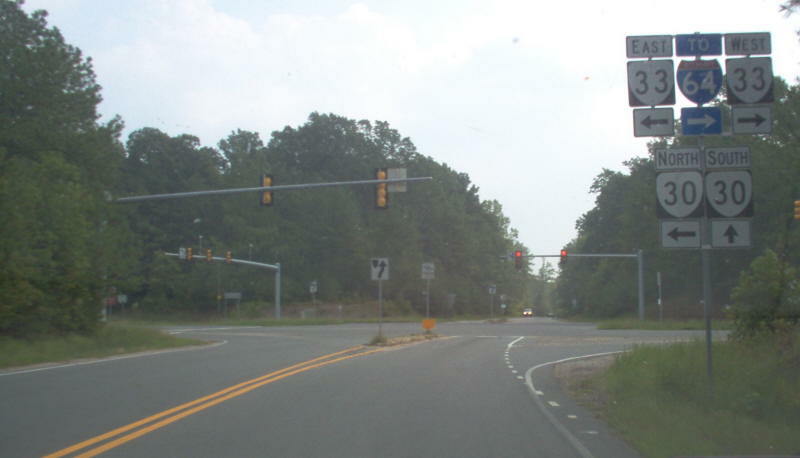 From VA 30 northbound which turned right while VA 249 began ahead. Photo by Mapmikey, taken December 10, 2005.